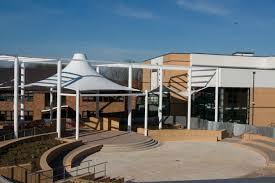 NASUWT members at Heworth Grange School, Gateshead today begin the first of six planned days of strike action. The action is as a result of adverse management practices in relation to pupil behaviour. NASUWT general secretary Chris Keates said: “Strike action is a last resort for dedicated and committed teachers but there has been a failure by the Employer to take seriously their professional concerns. NASUWT EC member John Hall said: “There is a history of issues relating to pupil behaviour at the school which our members have made every effort to engage with the school management to resolve.